Alfred Hilton Lomas (died 1957, aged 79) – Temple Lodge, No.33, Duncan, B.C. Alfred Hilton Lomas joined Temple Lodge, No.33 in 1905 and seems to have demitted in 1922. “…..Committee on Wm. Hooper reported favourable. Committee on Hubert Keast reported favourable. Committee on A.H. Lomas reported favourable…….. Ballot was then taken on Wm Hooper and on examination was declared against the candidate. Ballot was then taken on Hubert Keast and on examination was declared favourable. 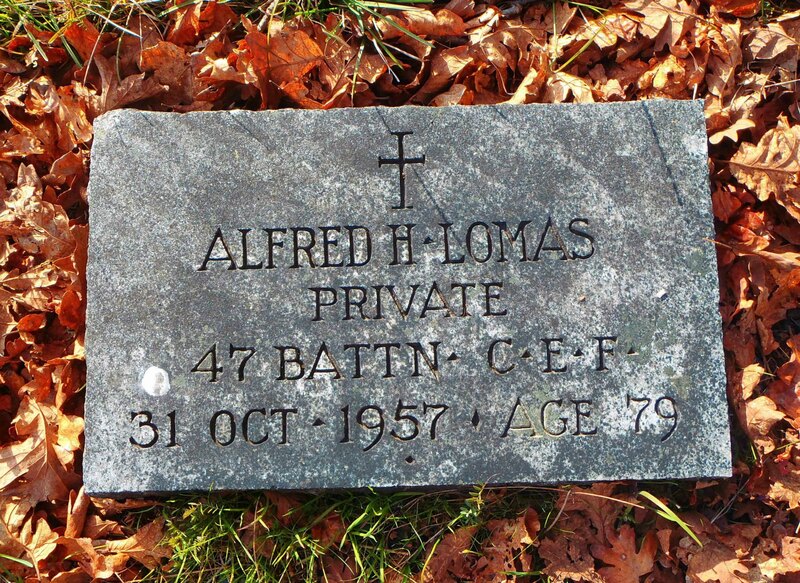 Ballot was then taken on Alfred Hilton Lomas and on examination was declared favourable……..
Born in Duncan 80 years ago, Alfred Hilton Lomas died in St. Joseph’s Hospital, Victoria, Thursday. He was the son of the late Mr. and Mrs. W.H. Lomas, Cowichan pioneers. He served with the police force and was an Indian agent for this district, leaving to reside in Victoria in the 1930s. A member of the Canadian Legion Branch No. 31, Mr. Lomas served overseas during the first world war. He is survived by his wife, Hilda, Victoria, and two daughters, Mrs. F.P. Homer and Mrs. W.A. Barber, both in Victoria, and two grandchildren. One son, Norman Alfred, was killed November 17, 1930. One brother, E.S. Lomas, resides at Cowichan Lake. Two sisters. Mrs. J.E. Clague, Victoria and Mrs. H.M. Prevost, Duncan, also survive. Three nieces, Miss Eileen Dwyer, Mrs. N. Nicolson and Mrs. P. Sunderland, reside in Duncan. Funeral service was held in St. Peter’s Church, Quamichan, Saturday with Rev. W.E. Greenhaigh officiating. 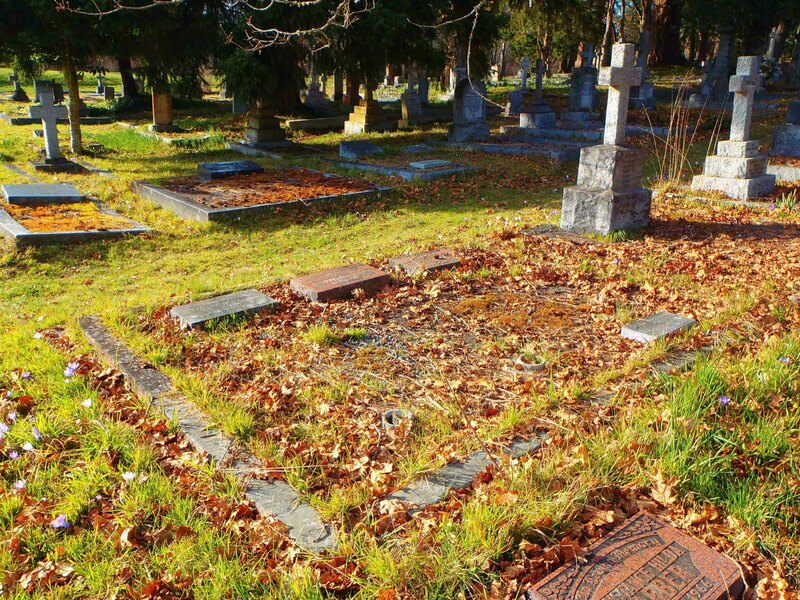 Alfred Hilton Lomas is buried in St. Peter’s Quamichan Anglican cemetery.